Home > Places > Roma > Job Opportunities > Job offer!! 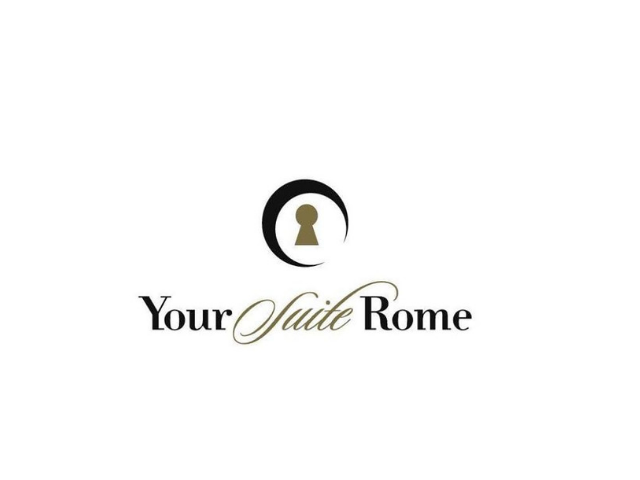 YourSuite Rome is looking for new co-workers! Join our young and dynamic team, which has been successfully working with self-catering accommodations for many years! – Excellent knowledge of Italian and English. – Availability for a full time job. – Experience or strong interest in hospitality and customer service.